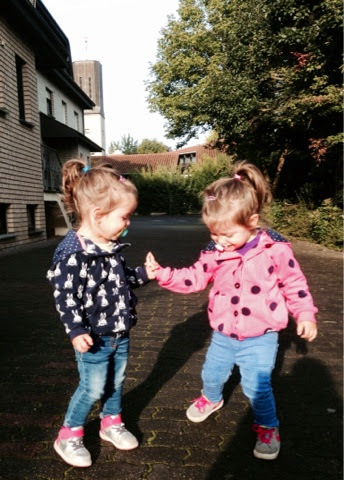 My Generous Life: 10 Reasons why having twins is great! Last week on 17th, our beauties turned 2! Oh my Gosh, the time just flew away! It feels just like yesterday we were anxiously waiting their arrival in the delivery room! Sometimes when I look at them tears spring to my eyes thinking how tiny and fragile they were (2kg and 46 cm each) and into what extraordinary toddlers they have grown! I can speak endlessly about how incredibly sparkling, amusing, brilliant, beautiful little people they are!They are by far our greatest accomplishment and the biggest source of joy in our life! Having twins is honestly a hard time but here are some reasons I feel having twins is just awesome! 1. Great deal! 2 for 1: Usually a twin pregnancy is not easy I must admit it ( I stayed almost the first 4 months on bed feeling like I was living on a boat and then 6 weeks at the end of my pregnancy inside the hospital) but really having one pregnancy for two babies is a very good deal! You pay for one and get the other FREE! That is efficient, isn't it? 2. Multiplied emotions: Contemporary milestones, smiles, hugs, kisses and words are multiplied! Evidently fatigue is aggregated, but really at the end of the day two smiling faces or two "I love you mummy" are an enormous payoff! 4. The twin bond: It is awesome to see them interact and play (even not always so peacefully) and know that one will always have the other as a guardian angel! I love watching them taking care of each other when one is upset. Since very small they have created their own communication code. It is still remarkable, that despite the fact they are fluent in my language, when they speak together sometimes I don't understand them! They use inexistent words they don't use with other toddlers nor with us and make themselves understood..
5. Never alone: It is just great to know that they will not feel lonely at school, or in vacation and somebody 's always got their back no matter what. It can be a relief for a twin mother not to have to strive to coordinate playdates with other mates, nor feel anxious about how to entertain one singleton when there are no other kids around. Twins just play by themselves and often without asking for an adult participation in it! 7. More self consciousness about your Post baby tummy: Weight gain can be easily excused during and after the pregnancy when you have multiplied pregnancy... The theory "you must eat for two" is a myth, but it may be consoling when you gained too much and your belly is just huge..And after the delivery, the odds are that folks will not make awful comments about your body (at least for the first couple of years), since you "had two babies at once!- it is normal!". In any case, twins do great things for your figure: I am the thinest I have ever been in my life! and that thanks to my fast runners! 8. Discounts: Raising twins is indeed expensive, absolutely more expensive than having one baby. However, it can be less expensive than having two children of different ages. There are plenty of companies to make discounts (sometimes noteworthy) if you prove that you are a mother of twins. All at once, kindergarden, swimming pool or other baby/toddler activities regularly make discounts for the second baby (sometimes up to 50%). 9. Time saver: Ok, for the first one or two years a twin mother needs more than the double for nursing (breast or not), feeding, putting to sleep, cleaning, soothing etc, but you know it is over and done with in one go. 10. You couldn't be more grateful for life Twin pregnancy can not be taken for granted. The fact that you deliver after the 36th week, and you get both babies healthy at home after you leave the hospital is not at all guaranteed. That makes you feel even more thankful and happy about life! 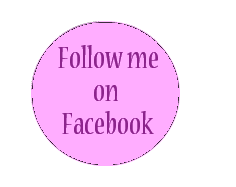 I am sure that most mothers, regardless the number of children they have, will find themselves in my shoes... You are wellcome to share your experiences here! TWINS ARE FANTASTIC! And having twins should really be wonderful, as you say, two in one and always together, although challenging. My best wishes to your beautiful family! Lovely post, such a cute photo! Υπέροχη ανάρτηση Γεωργία μου! !Εχω μία ανάλογη εμπειρία από τήν ανηψια μου πού εχει δύδυμα!Πολύ δύσκολο νά μεγαλώσουν συγχρόνως μαζί καί τά δύο!Χρειάζεται πολύ βοηθεία από τήν μητέρα της καί τόν συζηγό της! Καλό μήνα!! !Νά περνάς καλά!! Αργότερα θά κάνω tutorial σχετικά μέ τά μπουκαλακια!Φιλάκια!! 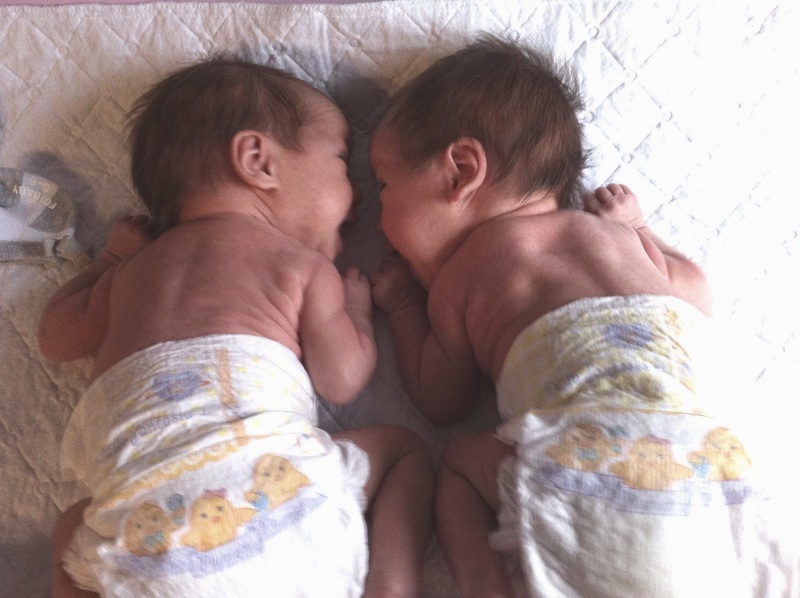 Your twins are so cute both as newborn babies and now. I've always been fascinated by twins as my best friends were twins when I was a child. This is such an interesting post! You're so blessed to have these two beautiful babies! I have always thought it would be amazing to have a twin. My dad has a twin sister and they are incredibly close. I hope you had a great party, congratulations to your twins! Thanks for stopping by my blog, you could think about getting your twins some of Tove Jansson's picture books :) They are great for small children! they're cute! i'm sure it's great to have a twin! What sweet girls! Double the joy!